The BO-4 is a combination corkscrew and bottle opener complete with knife / foil cutter. Made in the tradition of our premium quality fold up tools, it folds for storage and features all stainless-steel mechanisms housed in a forged aluminum case. 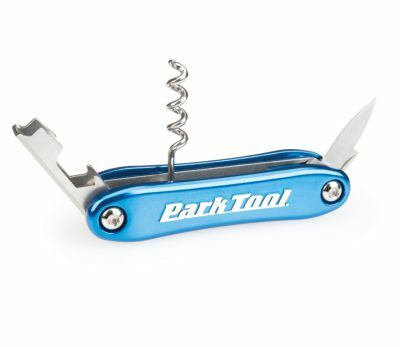 This is a top-quality beverage tool perfect for the workbench, toolbox or wine bar.